This is a special one-time opportunity to share your nostalgic memories of the park for its 75th anniversary exhibit and to preserve your battlefield photos for current and future generations. 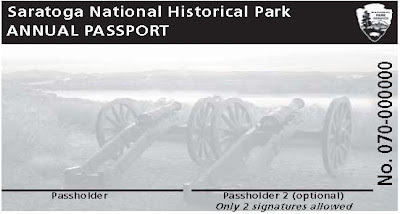 In appreciation for sharing your images (up to 20 per family or individual), trained park volunteers will scan your hard copy photos and put them onto a compact disc for you to keep. 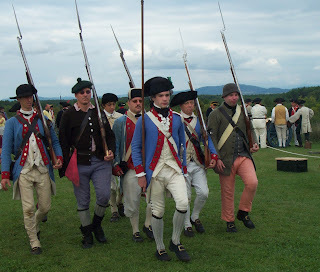 For more information on this or other programs at Saratoga National Historical Park, call the visitor center at 518-664-9821 ext. 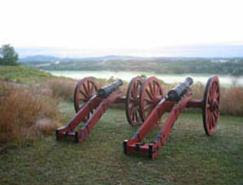 1777, visit the park website at www.nps.gov/sara or follow them on Facebook at: www.facebook.com/saratoganhp.